First, choose the manuals you are interested in, add them to the cart and check out. 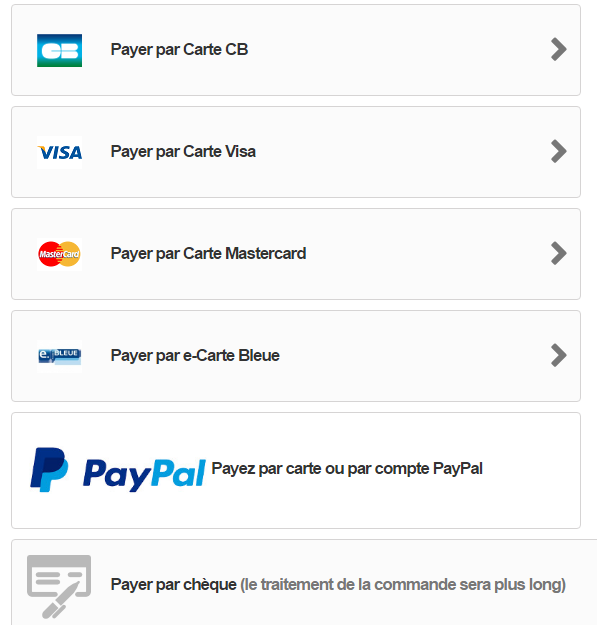 Next, you can fill in your information and access to the payment page to select a payment mode. 1° The first E.mail contains the download link to the purchased manual as shown in the image above. with the expiration date of the link (The purchased manual is available until this date). You can download it 5 times. 2° The second E.mail is the order confirmation : it contains the invoice of the purchased manuals. You can also connect to your account by clicking here or on the link My account in the footer of the web site and access to all your orders. You can select an order by clicking on its reference and access to its invoice and to the download link.